Self Cure Remedy details of Apply almond paste for the care and relief of Acne, including effectiveness and popularity scores of the remedy. 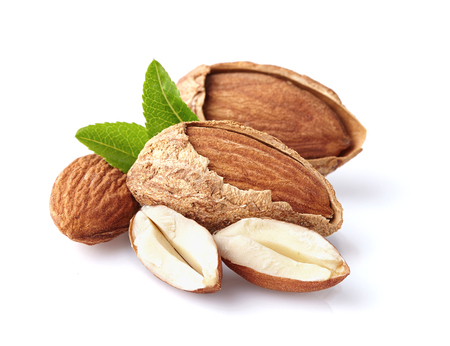 Almond oil helps in reducing acne scars. Mix almond powder with water and apply the paste to the face. Let the paste dry and then rinse it off. The self cure remedy of Apply almond paste for the care and relief of Acne has an effectiveness score of 2.6 and a popularity score of 78 on the self-cure system.